As anyone who has ever owned a pet or has known someone with a pet would know, one’s pet isn’t simply an animal you care for in the comforts of your own home. Instead, a pet is more like a family member, and often has the kind of status and love attached to it that you would normally associate with babies or children. It is something that is incredibly understandable, considering that these days, pets often end up being surrogate children for many couples and families. They are also a pretty major commitment as well – you are expected to raise these pets for the duration of their entire lifetime, which can be easily a decade or more. 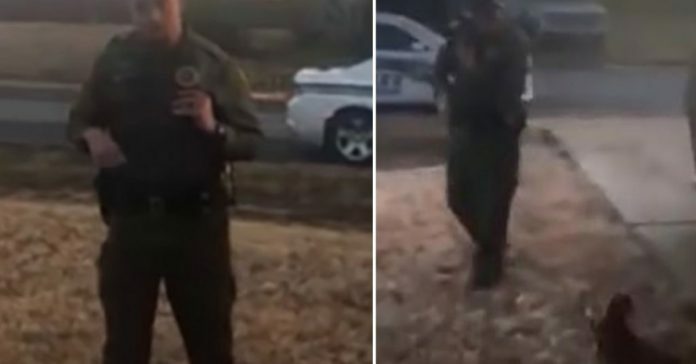 So when a Faulkner County police officer named Keenan Wallace fired his gun at a small dog without any warning, the immediate outcry was entirely predictable. The Sheriff, Tim Ryals, has since fired the officer. Considering Wallace was a K-9 handler, it was certainly the right action to take – he should have known better when it came to responding to a small, barking dog. On the 4th of January, 2019, Wallace was in an apartment complex in Conway, after responding to a call regarding an aggressive dog. According to the footage later released onto multiple different social media platforms, Wallace had been talking to the owner of the house while two small dogs were running around in the yard. To everyone’s horror, the video shows that when Reeses – one of the small dogs – was barking at the new stranger while running around in the front yard. 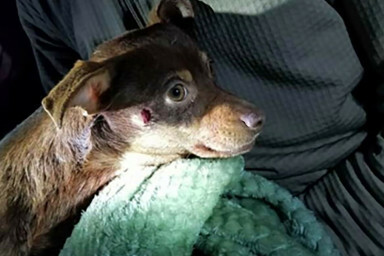 Wallace simply shot the pet in the head as what appeared to be an act meant to shock the cameraman into compliance, leaving the dog yelping in pain from the sudden gunshot wound. In the video taken by the homeowner, a normal citizen, is clearly shaken and horrified at the sudden act. 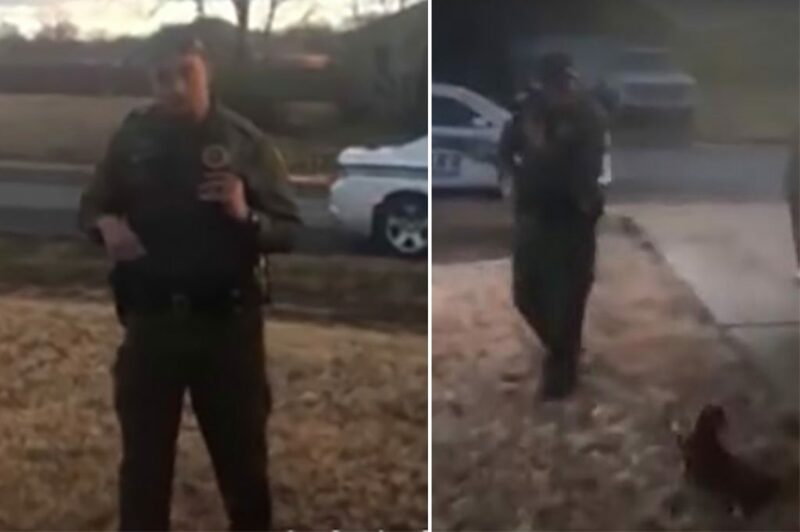 Upon the surfacing of the video, the Faulkner County Sheriff’s Office immediately placed Wallace on administrative leave before launching an internal and criminal investigation. When the investigation concluded, the office declared that the ex-deputy officer should have taken the many opportunities presented to him to deescalate the situation, and had him promptly fired. According to Ryals, no state law seems to otherwise have been violated, and the case has since been handed over to the prosecuting attorney’s office. In the meantime, Reeses has managed to miraculously survive the gunshot and live. It is presently receiving medical treatment, and its owner has set up a Go Fund Me campaign meant to cover the dog’s medical bills. If you are interested in supporting and helping this innocent animal, you can contribute to the donation efforts here. It is a horrible thing to see that the people who are supposed to care and protect us seem to have the shortest fuses. Considering the position and power they wield, this is incredibly scary. Thankfully, Wallace has been fired, so that is at least one more dangerous member of the force removed permanently.